Civic Exchange, Hong Kong-based non-profit public policy think tank, has recently launched a new report entitled ”A Price Worth Paying: The Case for Controlling Marine Emissions in the Pearl River Delta”. 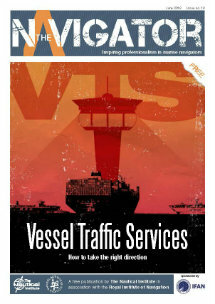 The report focuses on regulating toxic exhaust emissions from ocean-going vessels (OGVs) which are the most significant contributors of marine emissions in the area according to the report. The Pearl River Delta (PRD) is home to some 36 million people in Hong Kong, Macau and nine prefectures in Guangdong. It also plays host to three of the ten busiest container ports in the world, annually handling some 50 million TEU of containers2, representing some ten percent of global container traffic, ranking the waters of the PRD among the busiest in the world. All these years there has been no ECA regulation in the PRD. Vessels in this region, including those using clean fuels elsewhere, typically burn more polluting bunker fuel in order to minimise costs, thereby generating substantially more harmful emissions. Hong Kong citizens bear 74% of the impacts of air pollution ECA in the area even though Hong Kong handled less than 50% of the PRD’s container throughput. This is because the great majority of vessels calling at Shenzhen’s twin ports of Shekou and Yantian also steam through Hong Kong waters, emitting significant tonnages of pollutants en route. 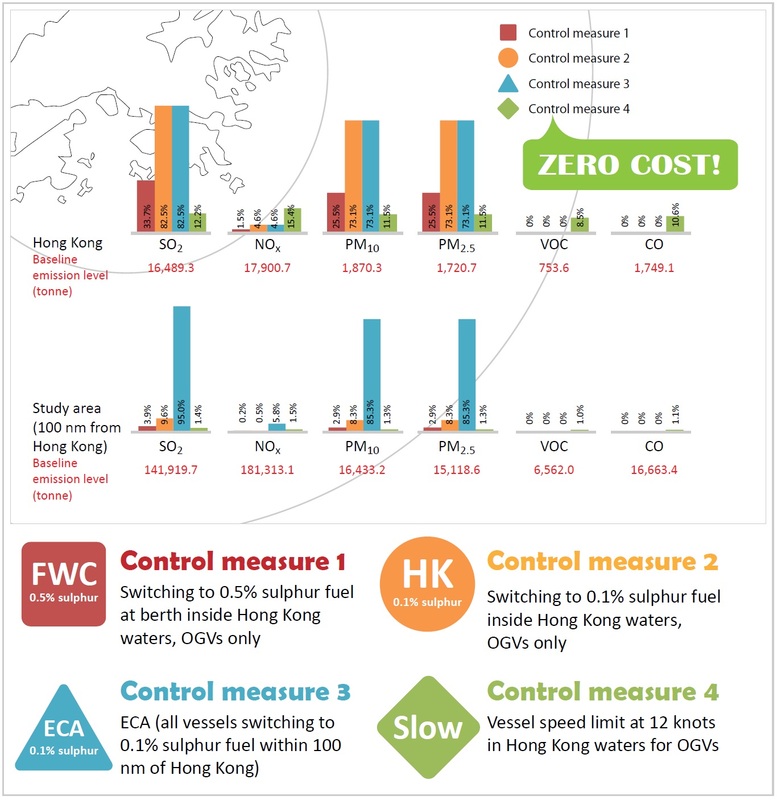 According to the report sulphur dioxide (SO2) emissions from OGVs and the associated public health impacts can be reduced by up to 91% if an ECA covering the waters of the PRD and out to 100 nm from Hong Kong were to be stablished. This substantial reduction in health impacts does not require the development of new technologies or innovative control measures. It simply requires the existing fleet to burn cleaner fuel under widely proven operating conditions. This can be done relatively cheaply, and the costs can and should be shared by the shippers of cargo under the “polluter pays” principle.